CrossFit, that macho company of extreme fitness, have teamed up with US based Seven Cycles to produce an official CrossFit bike. 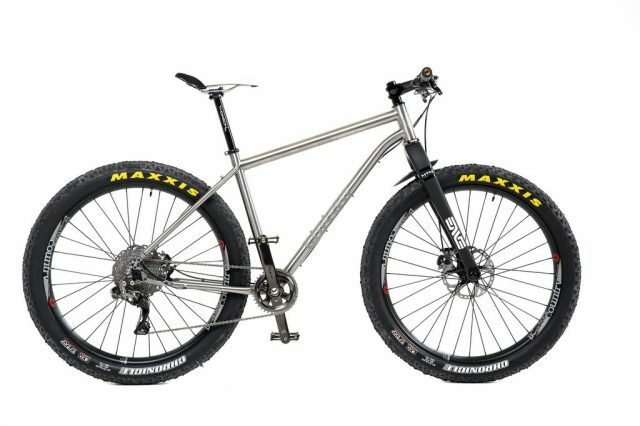 Unlike the kind of Bike-Shaped-Objects that (for instance) car manufacturers tend to commission, brand then prop up in showrooms, the CrossFit bike is a doozy though, and certainly not cheap at $7950. 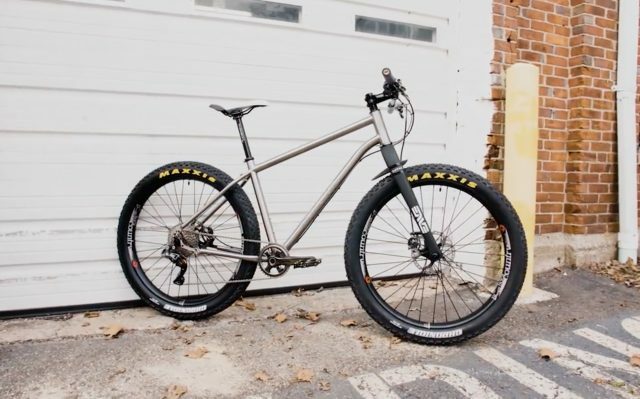 A quick rundown of the components: The frame is titanium, and very much an XC machine, with a rigid carbon Enve MTN fork set at a perky 70 – 71 degree head angle. 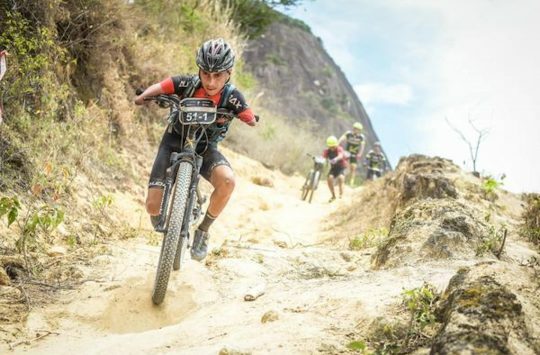 That all rolls on Industry Nine Back Country 450 wheels, shod with 27.5+ 3.00 Maxxis Chronicle tyres. 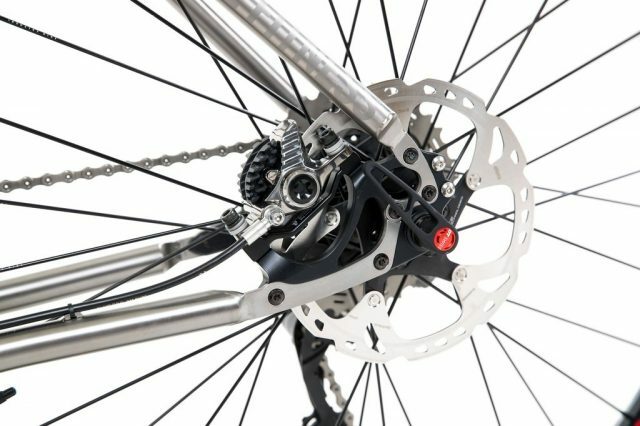 The drivetrain is a mixture of XTR and XT Di2 components, along with XTR brakes. 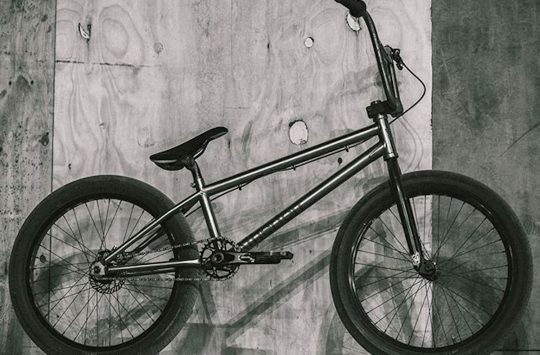 All of that is finished with a variety of Chris King, Thompson, Fizik and 45NRTH components; so nothing really skimped on. 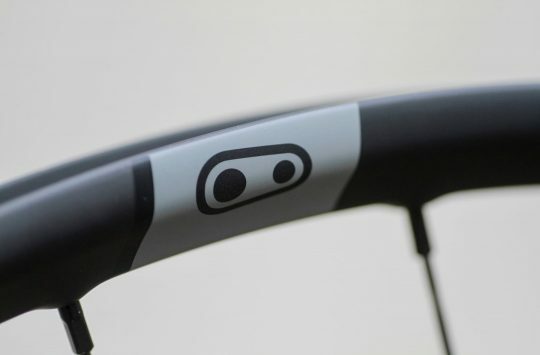 It’s certainly not for everyone, but definitely a cut above the WTF-ery that often accompanies bikes from non-bike industry brands. A couple more pictures below, and you can see a bit more including geometry charts on their website. Side-eye for that crank angle! That is a lovely looking brake mount.